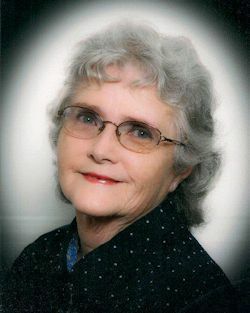 Quilted Creations by Ruth Y. Nott, Chiefland, FL. 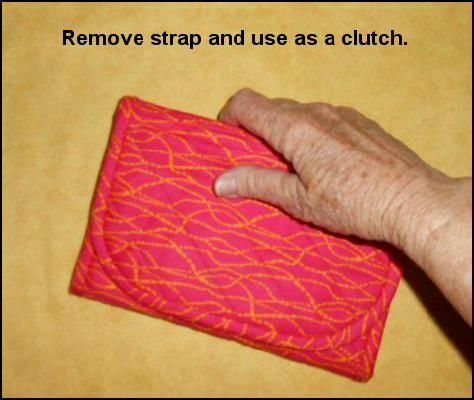 The Handy-Purse cross-body bag is made from 100% cotton fabric, is approximately 6" x 8" when closed, and is washable. 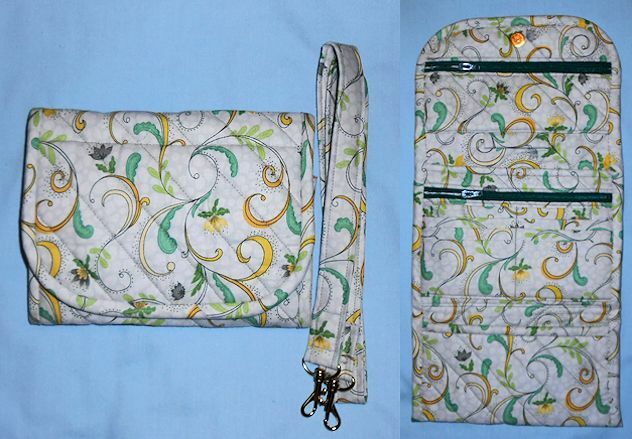 This is a tri-fold purse with a removable strap approximately 40" long. 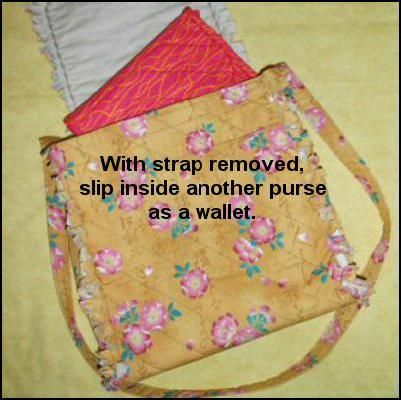 The cross-body purse has two slot pockets (for coupons, cash, or checkbook) and two zipper pockets on the inside, as well as one slot pocket and one zipper pocket on the back outside. 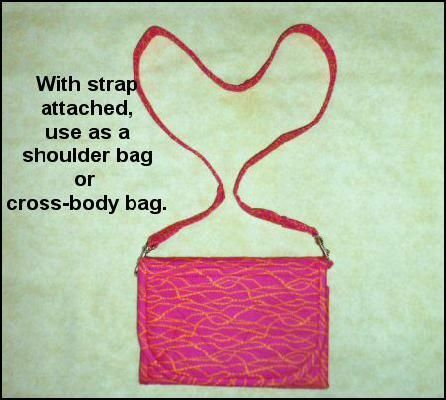 It can be used as a cross-body bag with strap attached, or remove the strap and use it as a clutch or a wallet to insert in another bag. See graphics below the photo gallery. 1. Browse through my Cross-body bags and choose the one you'd like. 2. Note the name of the bag and the price. 3. Click on Payment Options on the left navigation bar to puchase. I am currently out of stock on Handy-Purses. I am no longer going to be a vendor for local shows, etc., but will continue to sell here online. Please look at the examples below and let me know what color fabric (and if it should be print or solid) and I can easily make a "special order" purse for you. 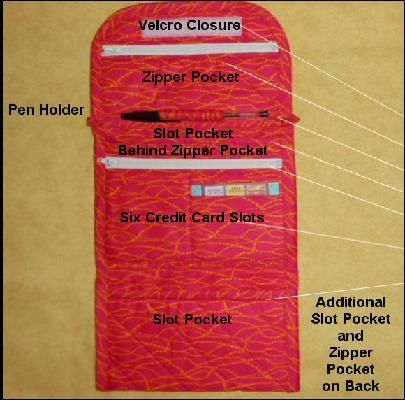 Another slot pocket at the bottom for checkbook or coupons. The back of the bag features another slot pocket behind a zipper pocket for a total of three zipper pockets and three slot pockets.